Today’s post is sponsored by Munchkin but as always, all opinions are my own. 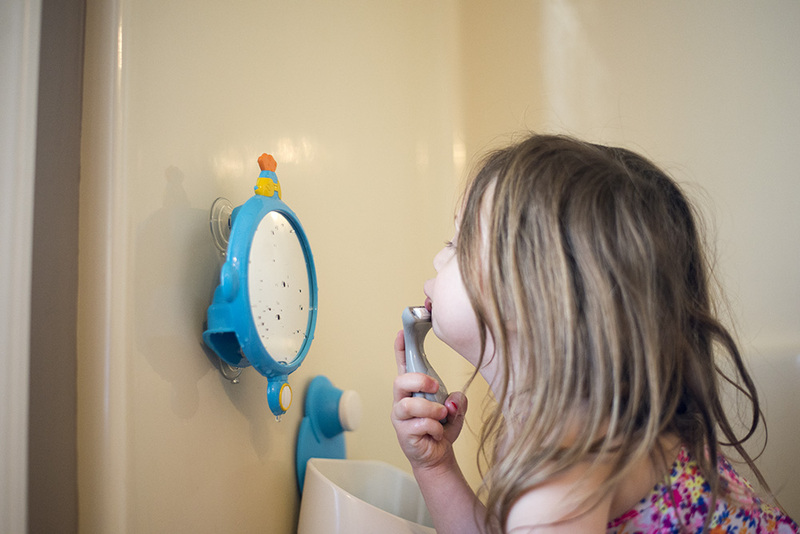 To be completely honest and transparent, my kids weren’t on a bedtime routine until they were toddlers. Between my husband being gone all the time (military), moving so frequently, and traveling to visit family so often, it was just something that wasn’t realistic for us. We were in survival mode a lot of the time but once we moved back to Cleveland and the kids prepared to start school, we knew it was time to get them (and ourselves) into a routine. And to be honest, it’s been a lifesaver for everyone. The kids know what to expect, they always get the same amount of sleep, and my husband and I know when we’re off the clock! (Kidding…kind of). 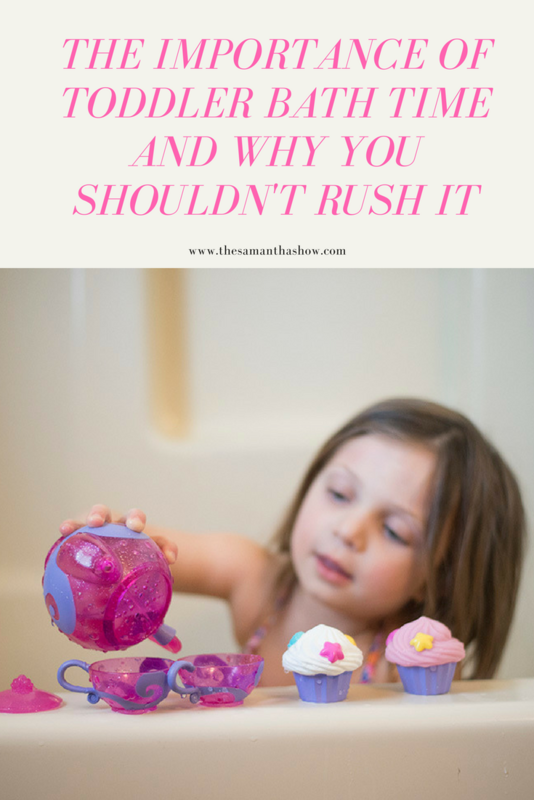 But bath time is more than just time to get clean. It’s a time to learn by practicing numbers or letters, it’s a time to read, it’s a time to focus on different motor skills and so much more. 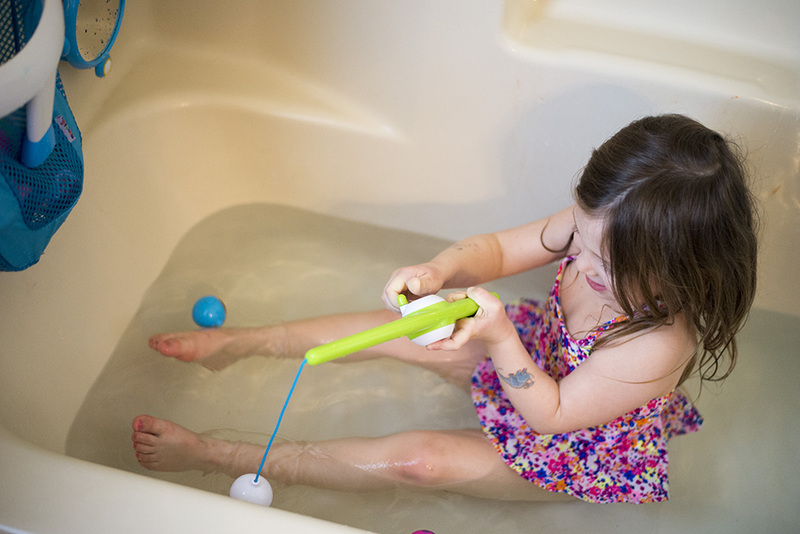 At one point, we used to rush bath time. We wanted them to get in and out and get on with the rest of our routine. Brushing teeth, stories in bed, tickling backs and lullabies. Sweet dreams! But now, we start our bedtime routine earlier so they can actually play and relax in the bathtub. And we did that for a few reasons. I also know that moments like these won’t last forever. There’s going to be a time when they want to shower instead of take a bath and get it over with. 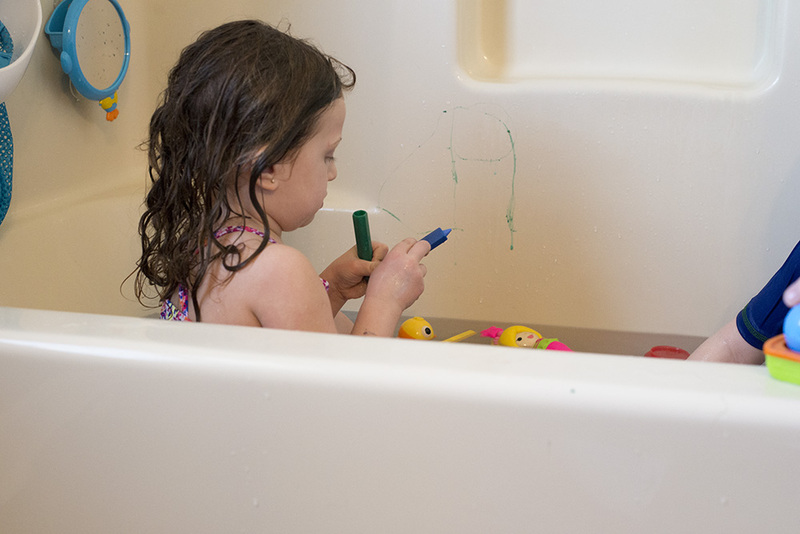 And let me tell you, baths have been some of the most creative times for the kids! 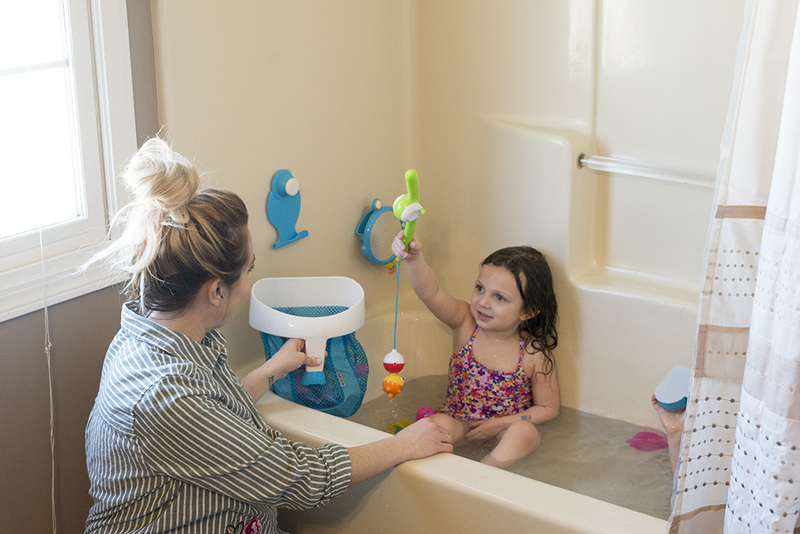 Whether it’s hosting a tea party, deep sea diving with mermaids and divers, or practicing their letters and numbers, the kids love taking baths! 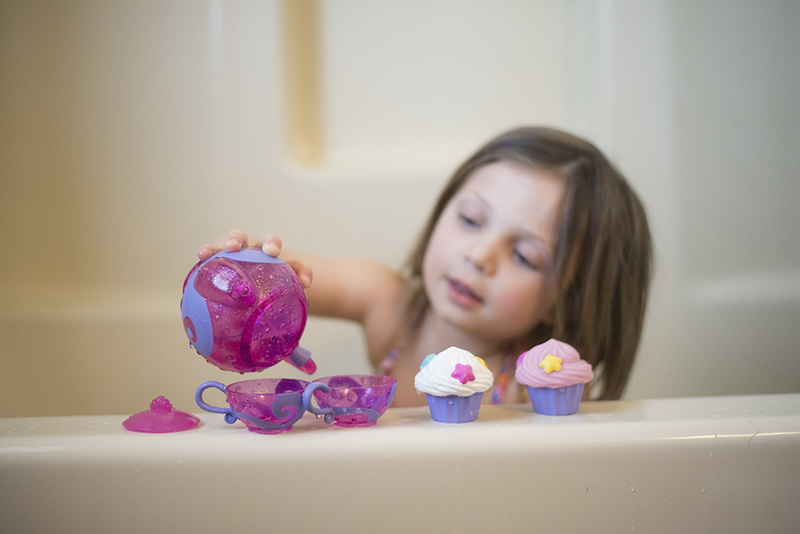 We LOVE the Munchkin brand and all of the different things they offer for bath time. 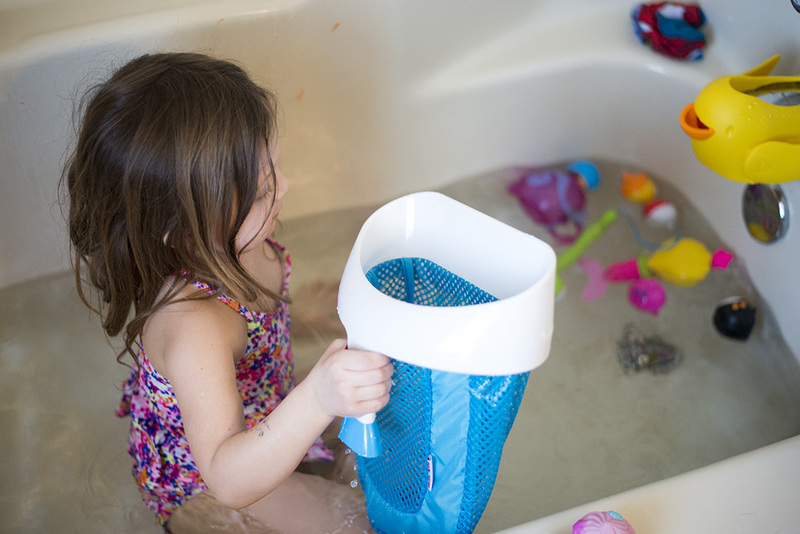 Between toys, safety accessories, and more, they’ve been a go-to brand of ours for years. 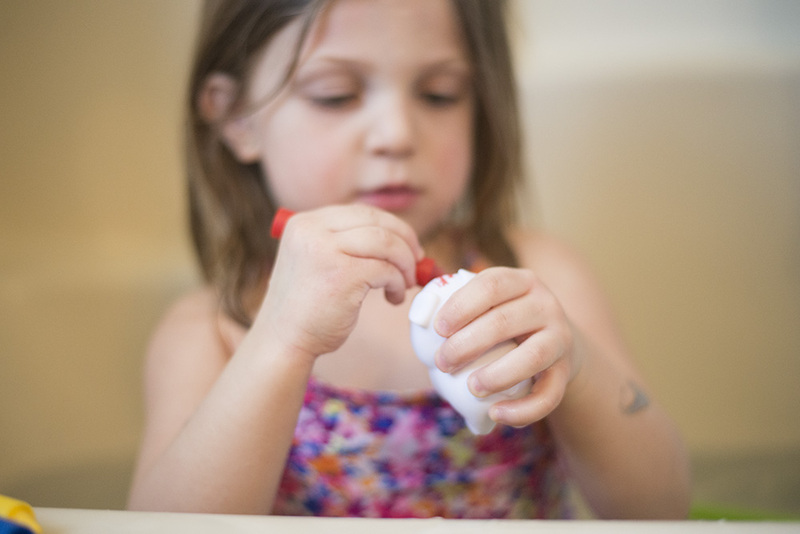 The kids love playing make-believe and I love watching them play. Win win! 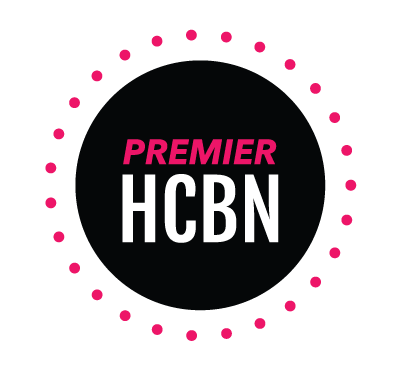 As parents, it’s easy to want to rush bed time because they need their rest (or you need a break!). But I’m telling you, these are going to be one of the things you miss the most as they get older. So take some time to let them be kids and maybe even join in on the action!